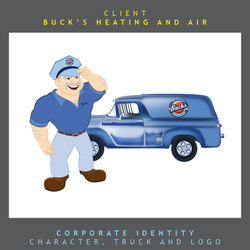 Request a quote from our popular creative service categories. Proposals are usually sent within 24 hours and are obligation free! Be attractive. Be memorable. If you’ve been in business or are just starting one, Magnefire will create a corporate identity you can be proud of and one your customers won’t forget. 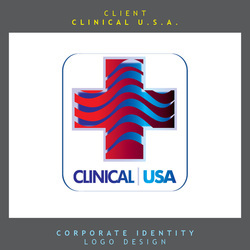 Learn more about our corporate identity services. Click here to submit your quote request. Turn connections into customers. Let us create a web site or social media pages that will engage your visitors while promoting brand growth and increased sales. Be sure to let us know if you need a domain, hosting, or SEO. We can help. 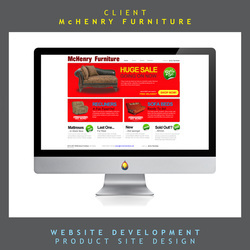 Learn more about our website design services. Bring your ideas to life! Work with Magnefire to turn your vision into virtual reality. 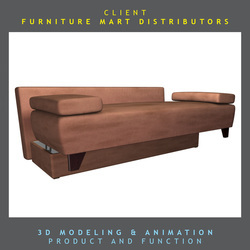 Use our 3D services for advertising or manufacturing purposes while saving time and money. 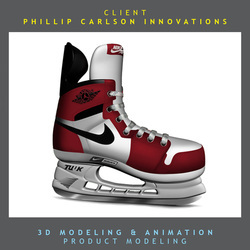 Learn more about our 3D modeling and animation services. If a photo is worth a thousand words, a video is priceless. 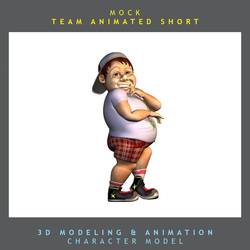 Reach your customers, inform them and encourage action with effective ads and animations. To have a successful business and to gain brand recognition, you have to advertise. Magnefire will make sure that what your ads say are as thoughtful and affordable. If you're working on a film or documentary, Magnefire can help as well. 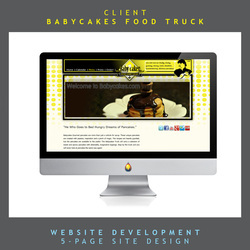 Request a FREE no obligation proposal for your specific needs! Simply fill out the fields below, then submit your proposal request or send us an email at info@magnefire.com. Want to know what else we can do for you or your team? Download the Magnefire creative services menu PDF, fill it out, and email it back. You can also call us at (773) 492-1050 to request your proposal or to schedule a meeting. Contact Magnefire Studios and Request a Proposal for Your Specific Needs. Send us a detailed (or vague) request regarding what you need. 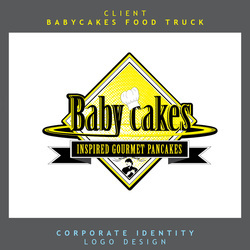 Feel free to upload a completed menu or a reference image. 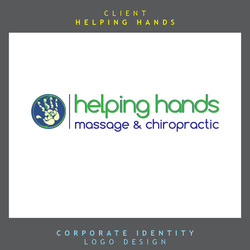 If you need assistance, please contact us anytime. Stuck? Have No Fear. Magnefire is here. Contact us to receive a helpful and fun (yes, fun) branding questionnaire Fill it out and email it back to our creative branding experts at info@magnefire.com. Creative consultations are also available. 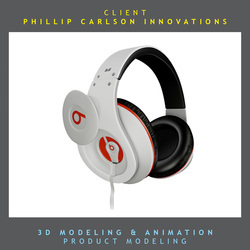 Meet face to face with a Magnefire representative to discuss your 3D and animation needs. 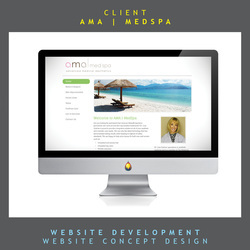 Contact us to request a creative consultation to discuss your needs, goals and how we can help you meet them. Call or send us message to schedule your meeting with a Magnefire expert. Meetings are limited to clients within 50 miles of Chicago. You can also connect with us on your favorite social media site. See some of our samples. 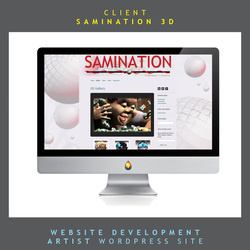 Logos, 3D Models, Videos and more!